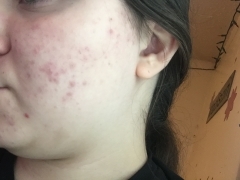 I have had this acne for about a year now. I’ve tried so many things for long periods of time. Nothing has seem to make a difference. 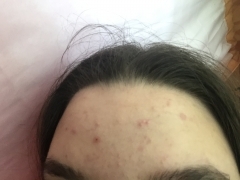 Any tips or recommendations do y’all have that could help? 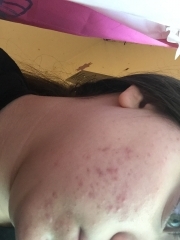 Have any of you experienced this type of acne, if so please tell me your experience.